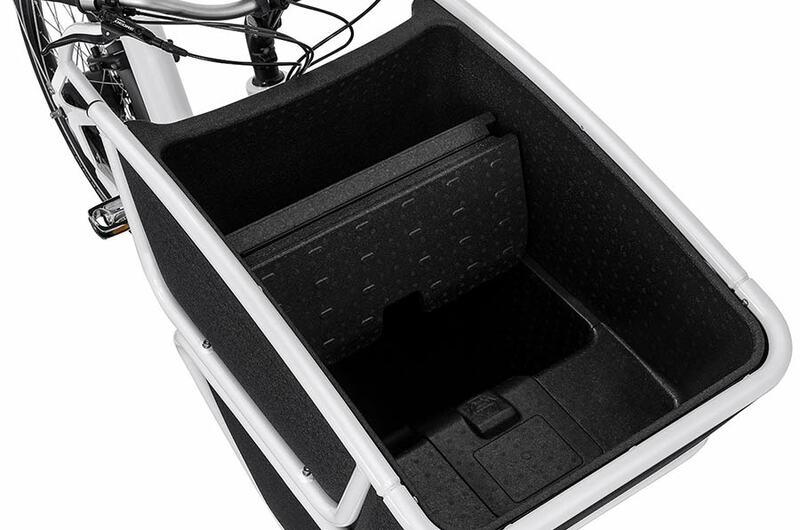 Let the Shorty surprise you: this compact giant has hidden depths. 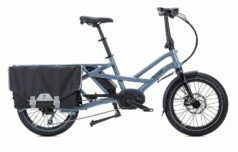 The Shorty is the lightest Urban Arrow out there. Don’t let its weight fool you though because it packs quite a nice punch. It’s fast, agile and can carry a lot more than you think, which is why we call it a compact giant. 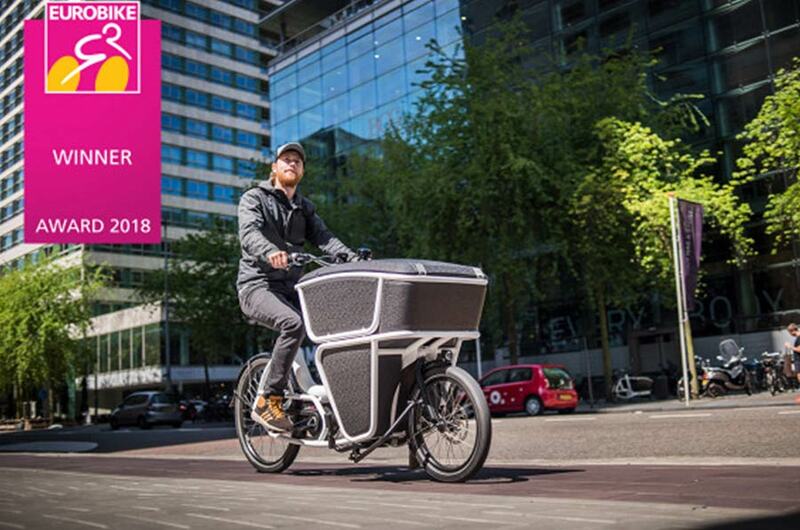 The Shorty’s box is flexible in use: you can easily bring your child or dog on a trip through the city – or on a quick escape out of town. The accessory range for this bike is growing steadily. 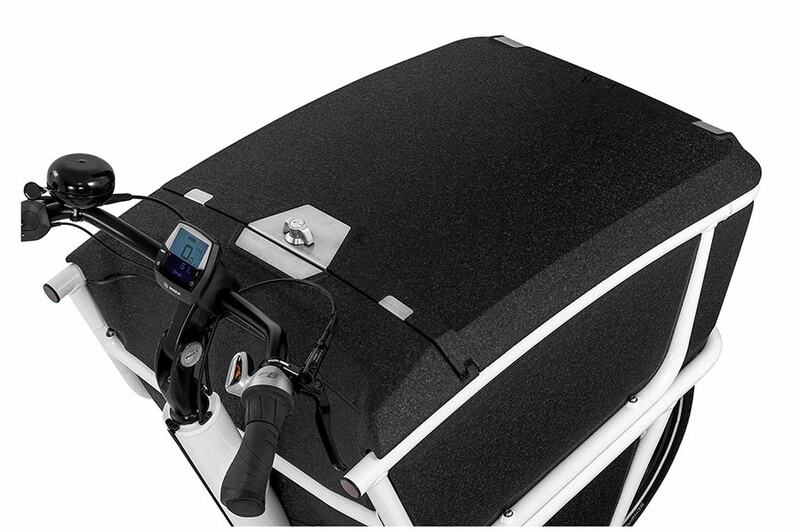 Add the lockable hood and transform it into the ultimate courier bike. If that’s not versatile, please show us what is. 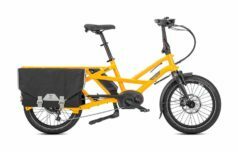 This compact cargo bike is perfect bike for the urban multitasker, with places to go, things to do and stuff to take. If your days are filled with meetings, gym sessions and the odd coffee here and there, then the Shorty certainly has your back. 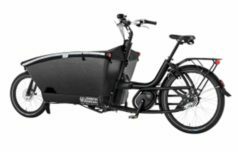 The Shorty is a very flexible bike with a large range of motor, boxes and fittings. It’s suitable for carrying anything, from children to pizzas! It’s better for you and better for the environment, and cheap to run. 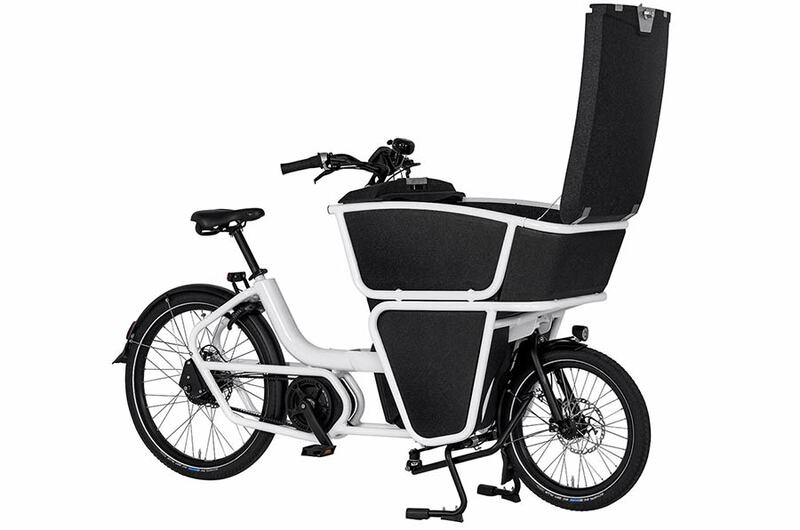 The Shorty has the agility and speed of a scooter, minus the fumes and noise. 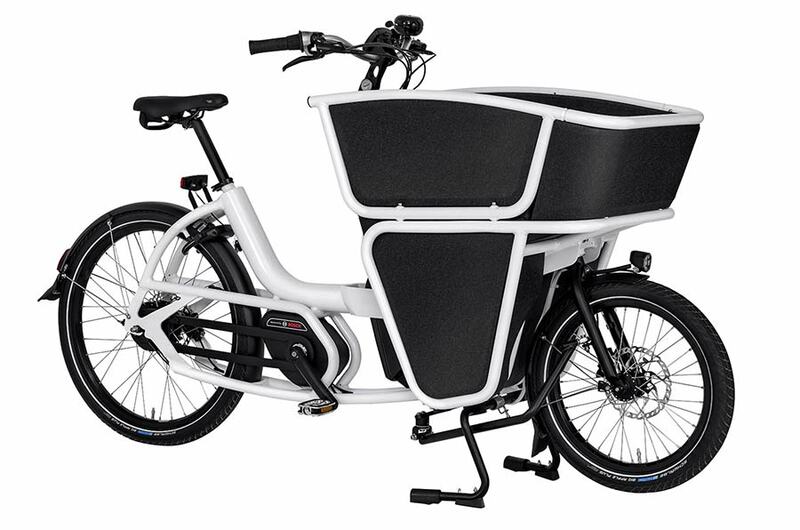 Roughly the same length as a regular bike, the Shorty’s load capacity will surprise you. It really is the Short Utility Vehicle of the bike lane. We’re sure that these bikes, used to carry all sorts of things around town, will become more and more popular. For commercial purposes there are many reasons they make sense.